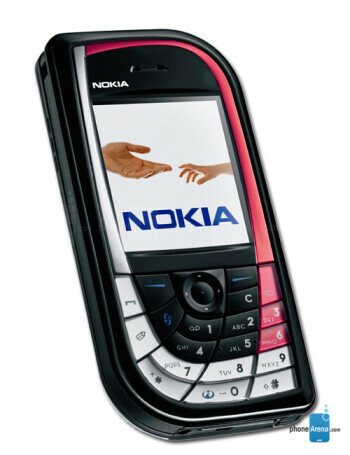 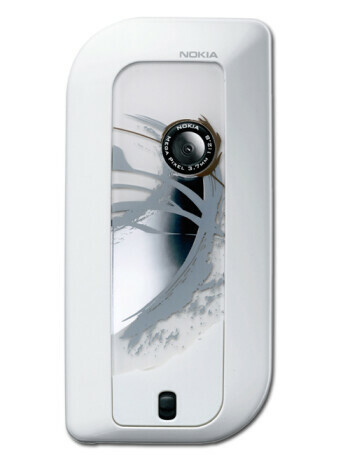 Nokia 7610 is sleek and compact global roaming GSM phone. 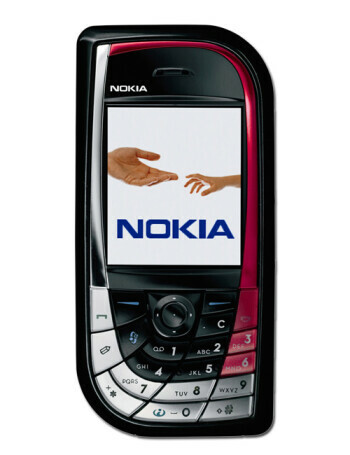 It sports 65k color display, built-in 1M pixel camera, GPRS data, speakerphone, RS-MMC card slot, polyphonic ringing tones, Java MIDP 2.0, Internet browser and voice functions. 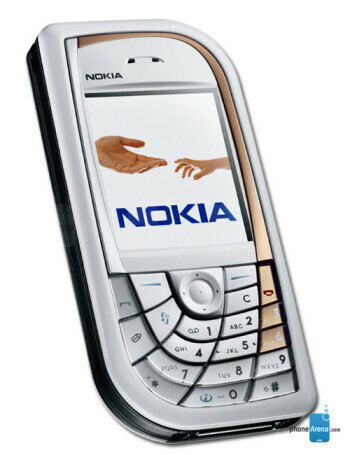 It runs Series 60 over Symbian OS 7.0s.